Sony has just announced that it’s shutting down Music Unlimited. 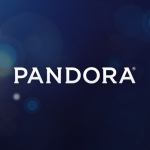 But this doesn’t mean that the company is leaving the music streaming space. On the contrary, it’s about to launch a replacement service, and in partnership with Spotify, no less. 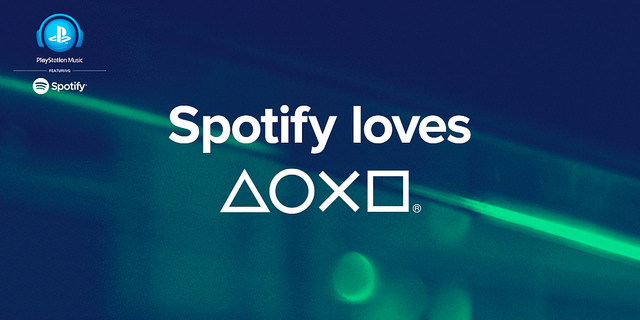 Called PlayStation Music, the new service is set to be integrated into PlayStation Network to allow users to link their accounts to Spotify for easy sign-up and subscription. 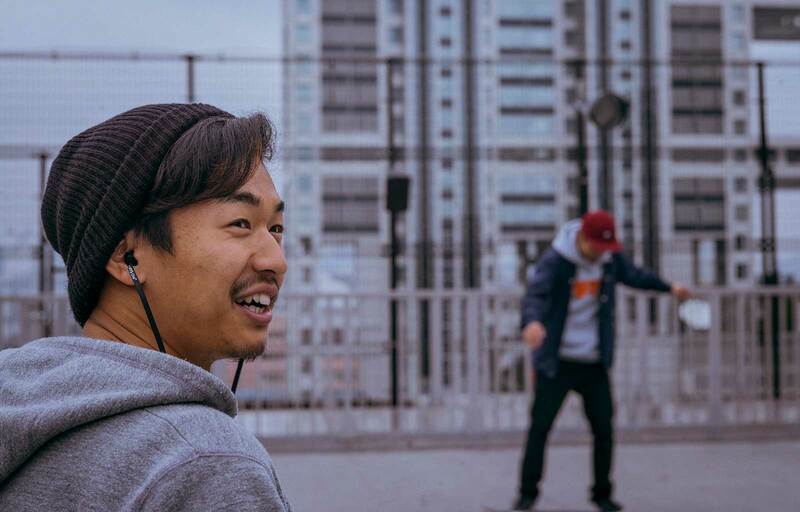 Touted as a combination of “the best in music with the best in gaming,” it notably features the ability to play music from Spotify in the background of PlayStation gaming sessions. 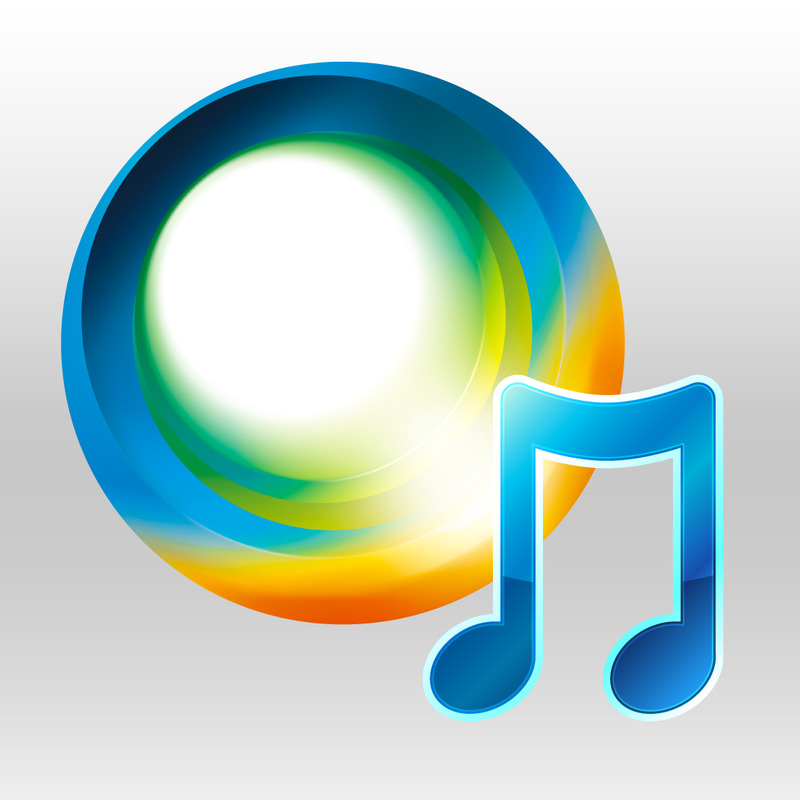 PlayStation Music is set to be launched initially on PlayStation 4, PlayStation 3, and Xperia smartphones and tablets. 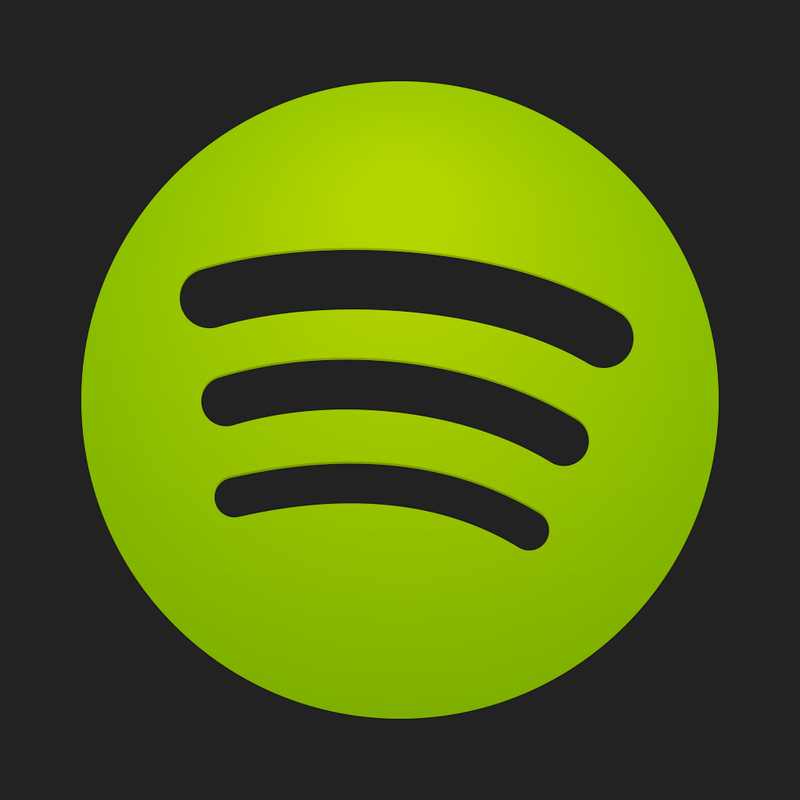 Its users, however, are allowed to enjoy Spotify on all of the service’s supported devices. 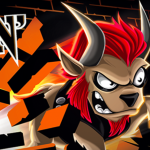 No definite launch date has been announced for PlayStation Music. But prior to that, Sony is scheduled to pull the plug on its current music streaming service, Music Unlimited, on March 29. PlayStation Music is set to be launched in 41 markets around the world, including all of the 19 countries where Music Unlimited is set to be shut down. If you have an active subscription with Music Unlimited, you can use the service free of charge during the month leading to its closure, from Feb. 28 to March 29. 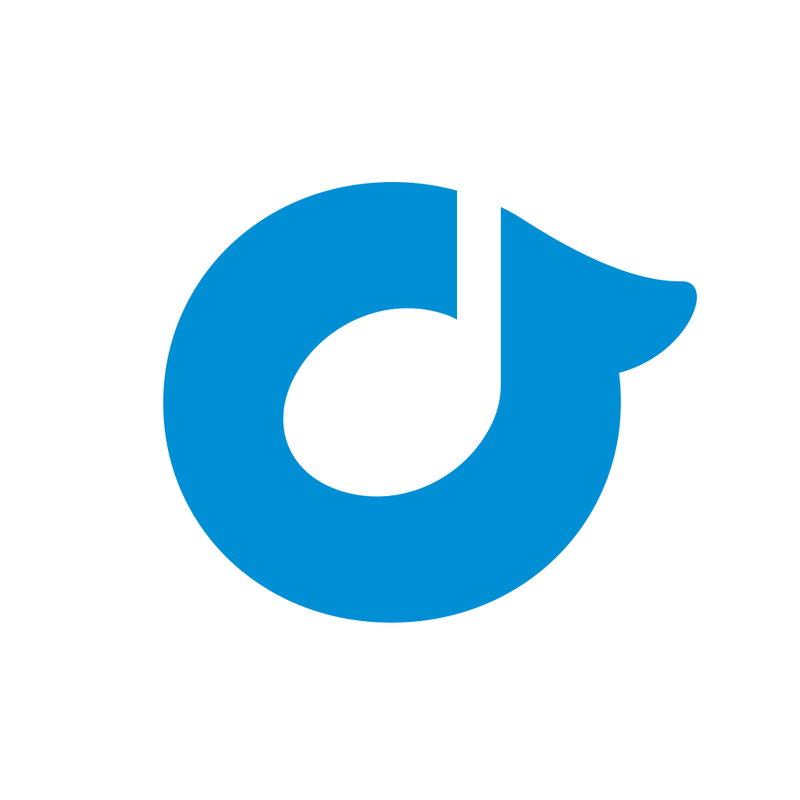 Launched on PlayStation Network in February 2011 and on iOS in May 2012, Music Unlimited has failed to gain much traction amid the wider popularity of the likes of Rdio, Pandora, and the very service that’s set to supersede it, Spotify. Sony could definitely do worse than partnering with Spotify, which, in my experience as a longtime subscriber, is a solid music streaming service. 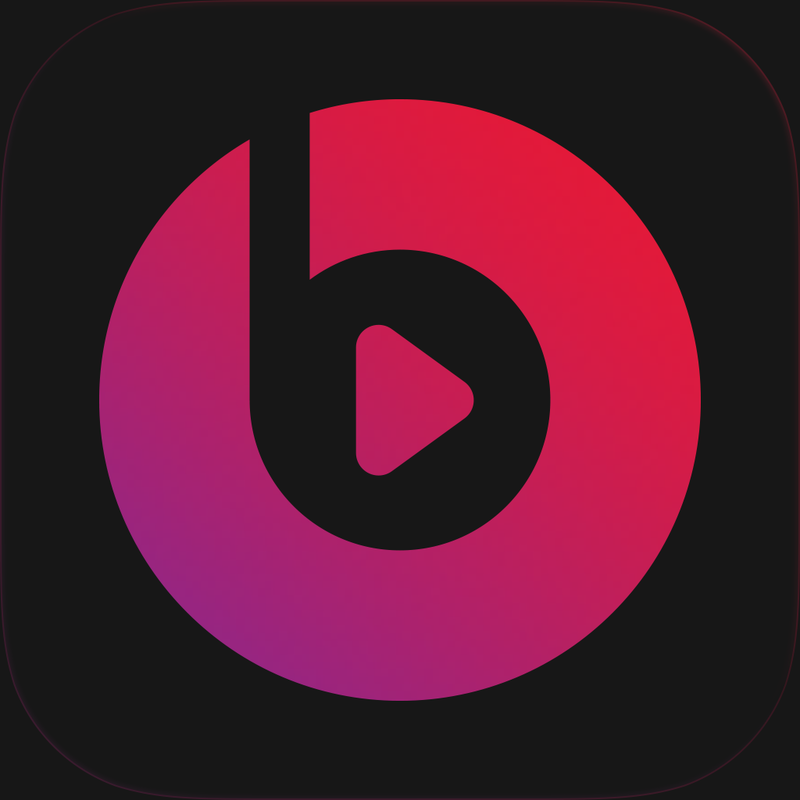 But the shift in the music streaming space that’s of greater significance to iOS device users is yet to come about: Apple’s rumored relaunch of Beats Music, which is expected to include a lower subscription fee and tighter integration with iOS and iTunes. 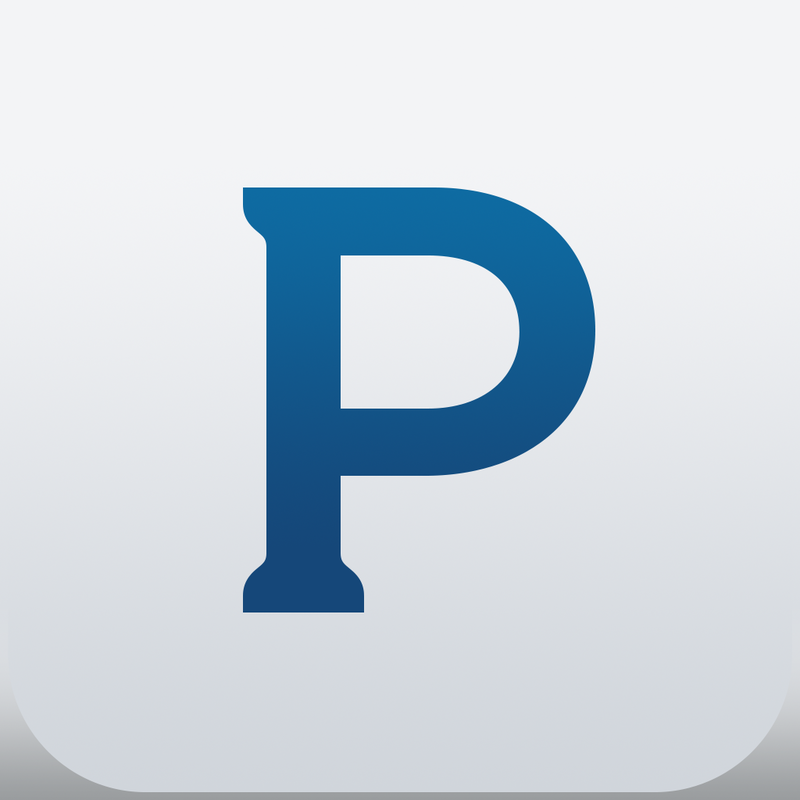 See also: Revamped Pandora app goes live with new personalization icon, mini player and more, Rdio partners with Digicel, as the streaming music service expands to 85 countries, and Tidal’s lossless hi-fi quality streaming music service arrives in more countries.